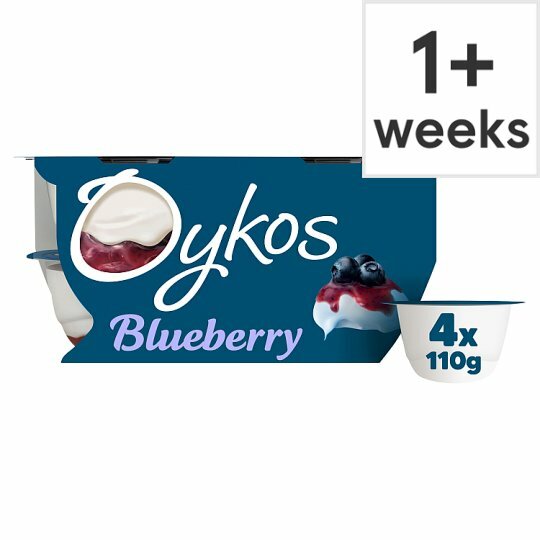 Danone Oykos combines the gorgeously thick, silky texture of Greek-Style yogurt, with a generous layer of succulent fruit or smooth caramel just waiting to be discovered at the bottom of the pot. 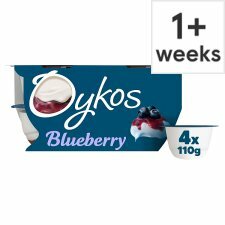 Oykos. Probably the tastiest yogurt in the world! 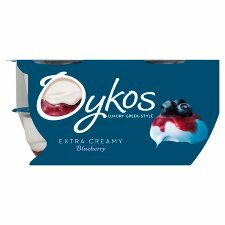 ...and why not indulge your senses and try one of our other Oykos flavours?